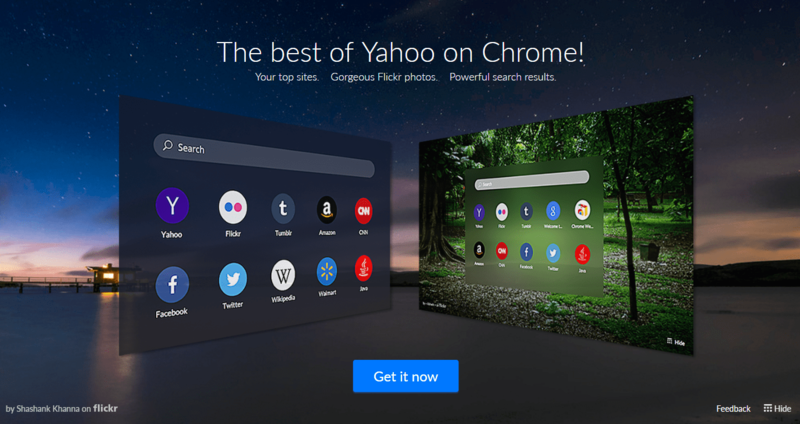 When opening Google Chrome, Firefox or other web browsers, a web page with title “Yahoo for Chrome”, “Yahoo for Firefox” and for other web browsers may open automatically. The content of the web page basically promotes Yahoo’s services as “The best of Yahoo on Chrome!”, “The best of Yahoo on Firefox” and on other web browsers, with Yahoo serves as the top sites, provides powerful search results and gorgeous Flickr photos. In addition, some web browsers may attempt to automatically install add-on or extension named as Search and New Tab by Yahoo, which will change the default search engine to Yahoo, redirect search to search.yahoo.com, present Yahoo powered home page when new tab is opened. The Yahoo annoyance is likely caused by Yahoo Search Set program that was installed as an adware together with another software, such as Java, which integrates Yahoo features in the Java download. 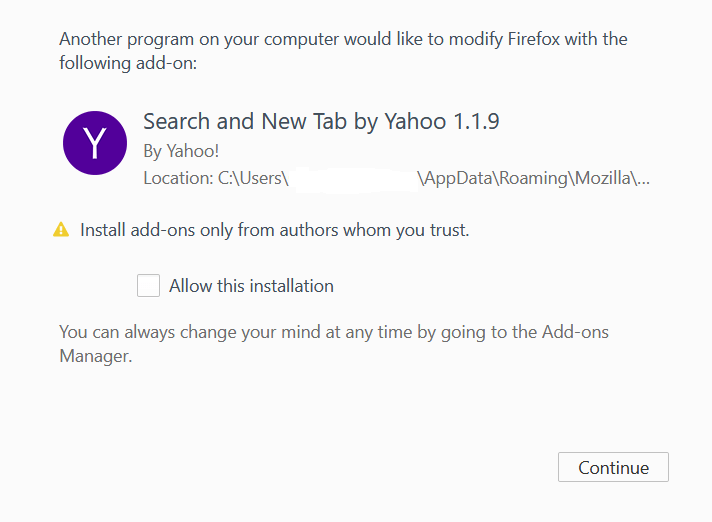 For some setup installers, the Yahoo features can be skipped though you may forget to disable the option, while some may install Yahoo components sneakily. To get rid of Yahoo annoyance, simply open the Programs and Features in Control Panel (or Apps and Features in Windows 10), and select Yahoo Search Set, and hit Uninstall button.